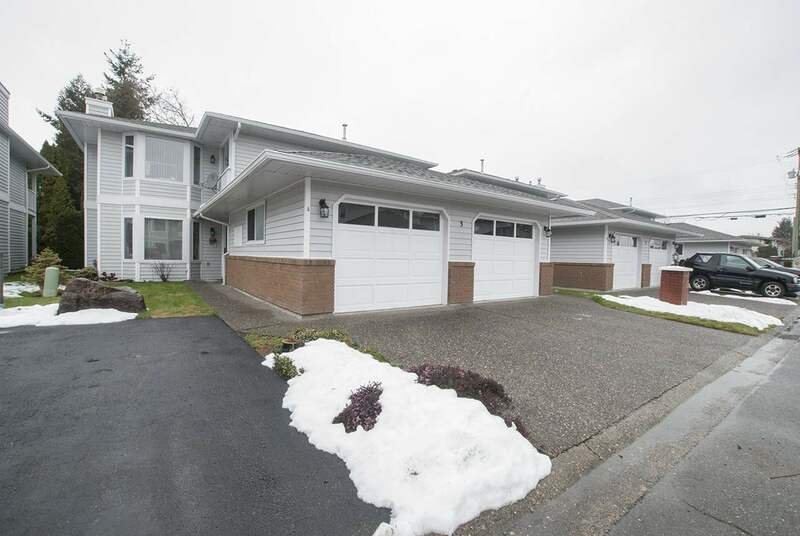 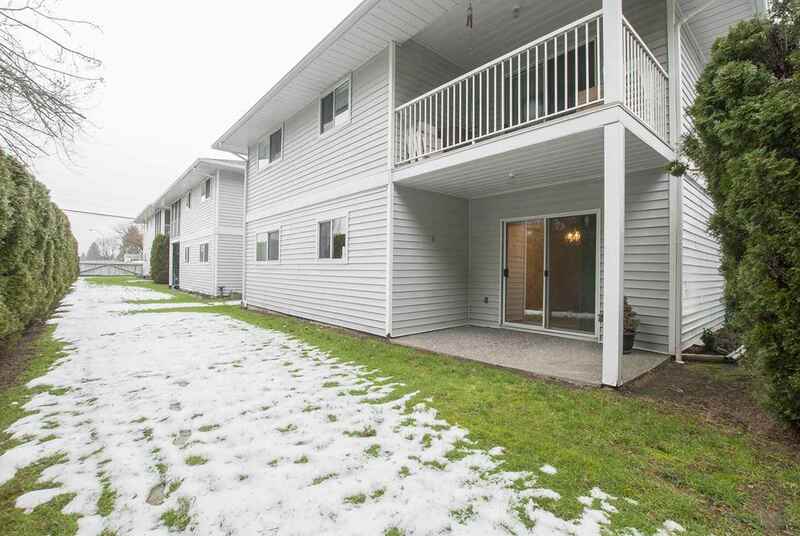 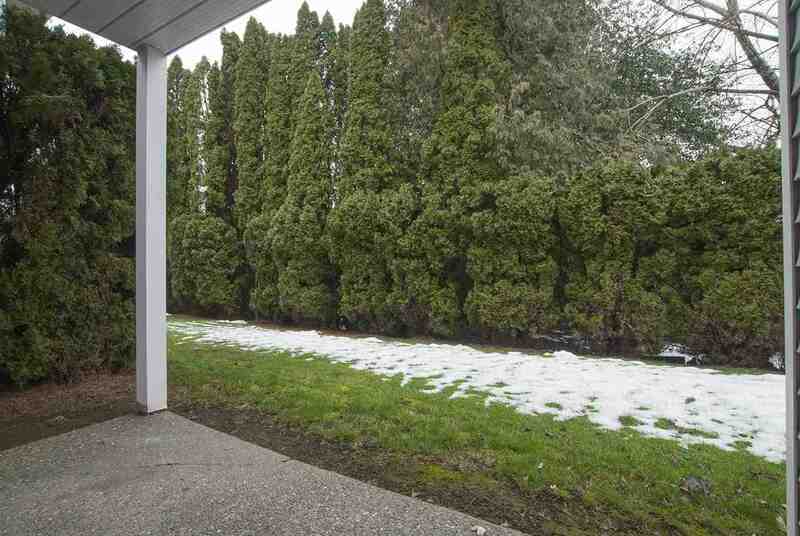 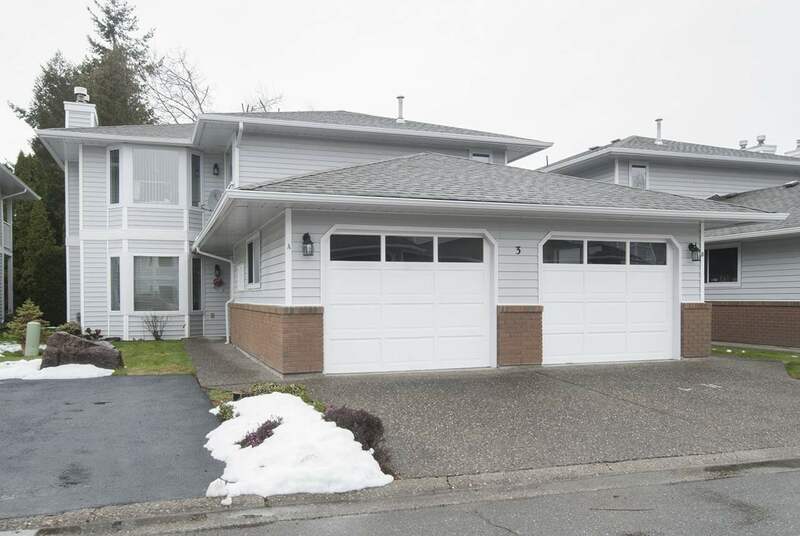 Wonderful half duplex, ground level town home. 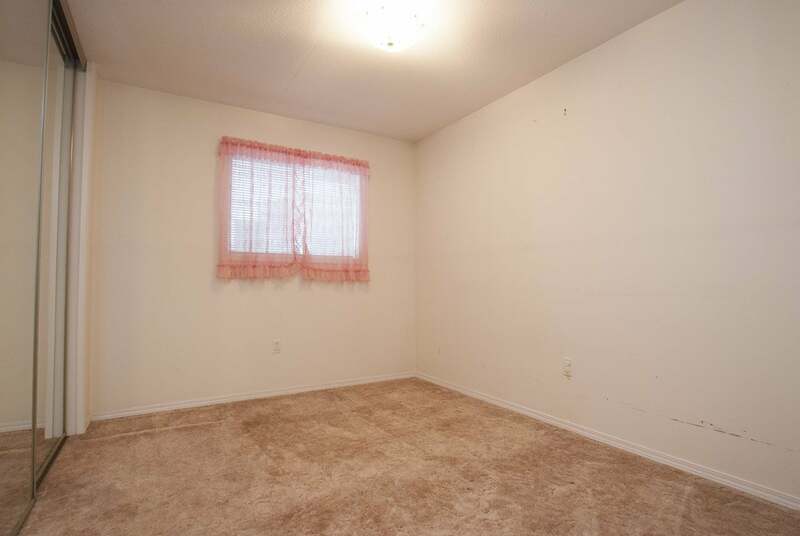 Just over 1200 sq.ft. 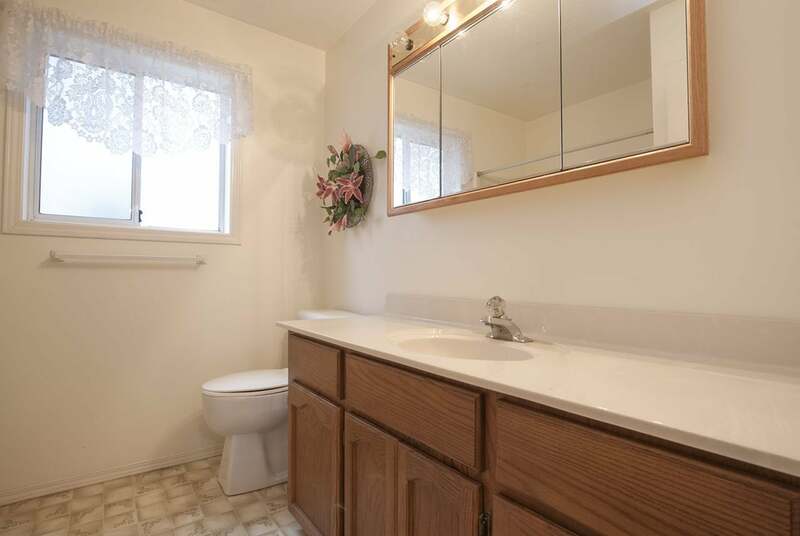 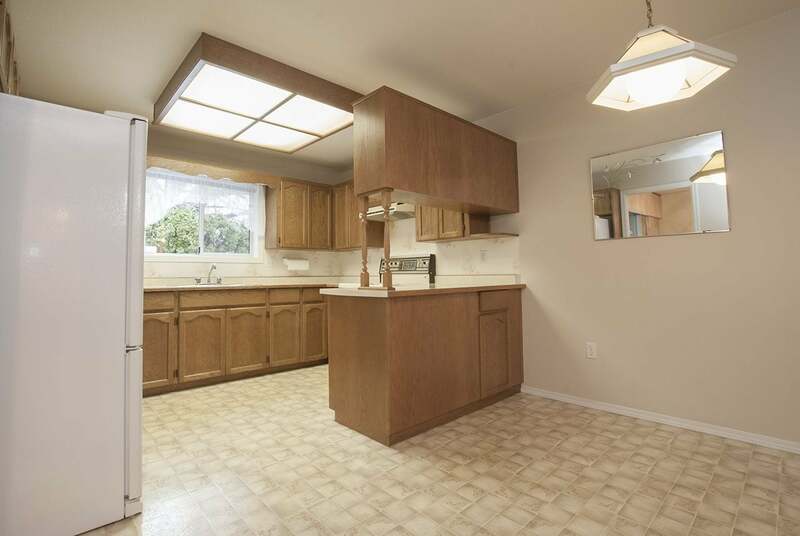 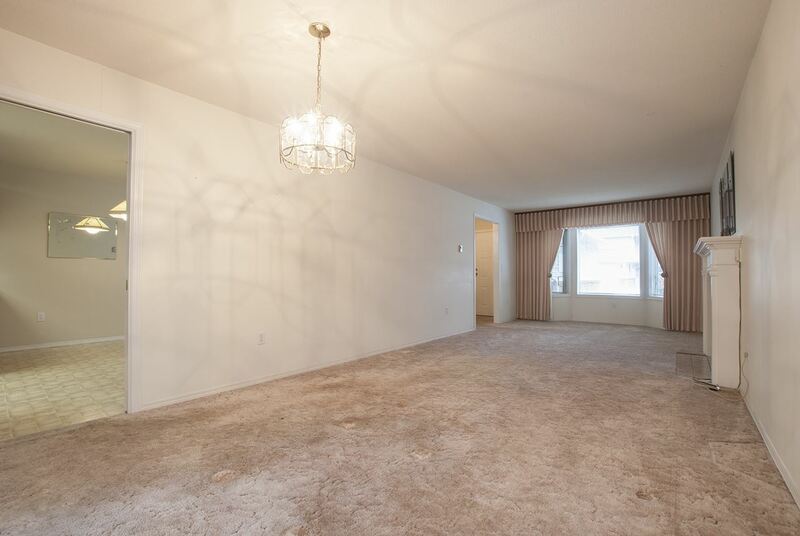 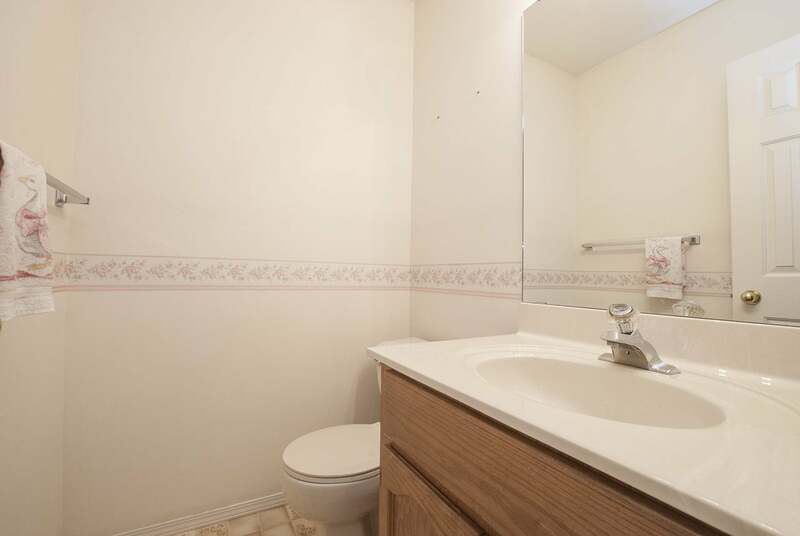 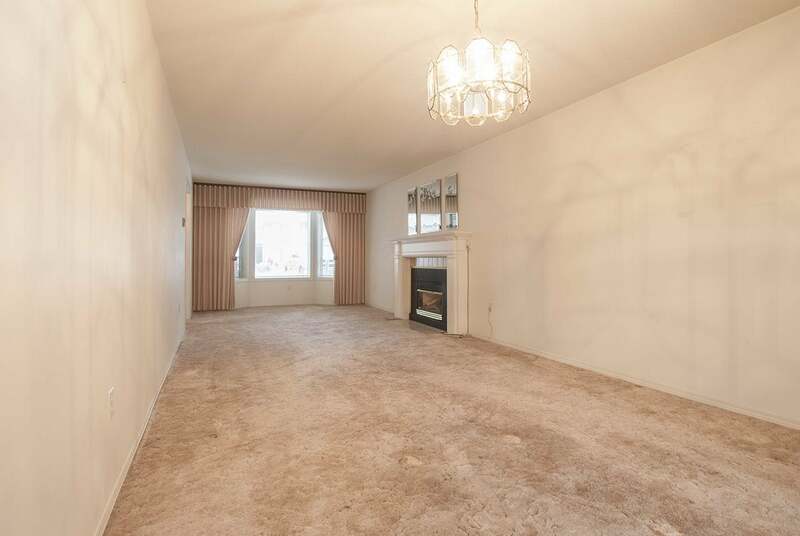 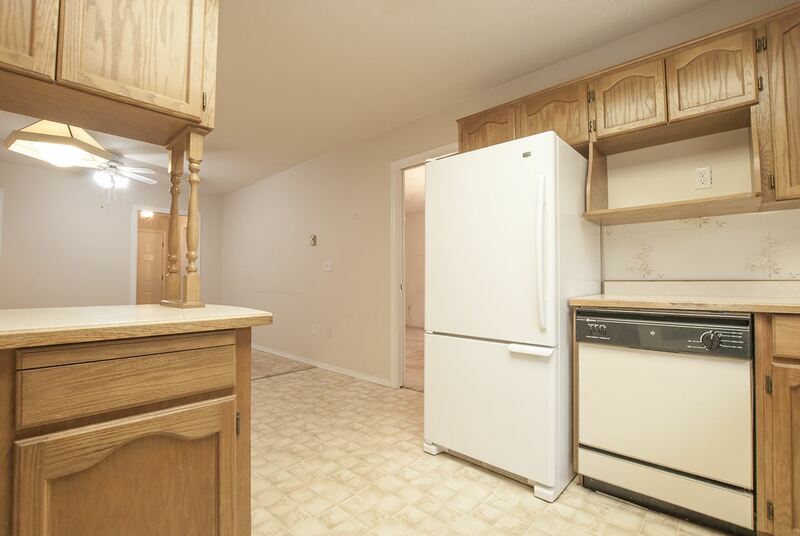 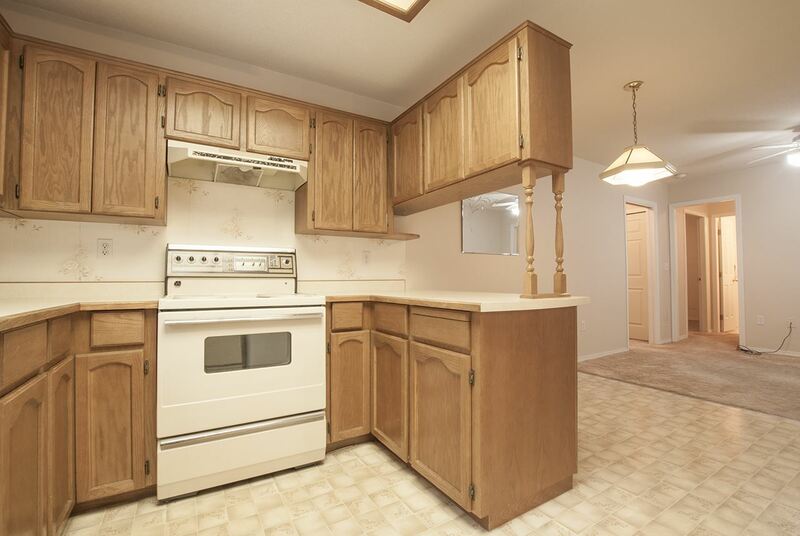 this 2 bedroom, 2 bathroom home features a wonderful layout with generous rooms and lots of light. 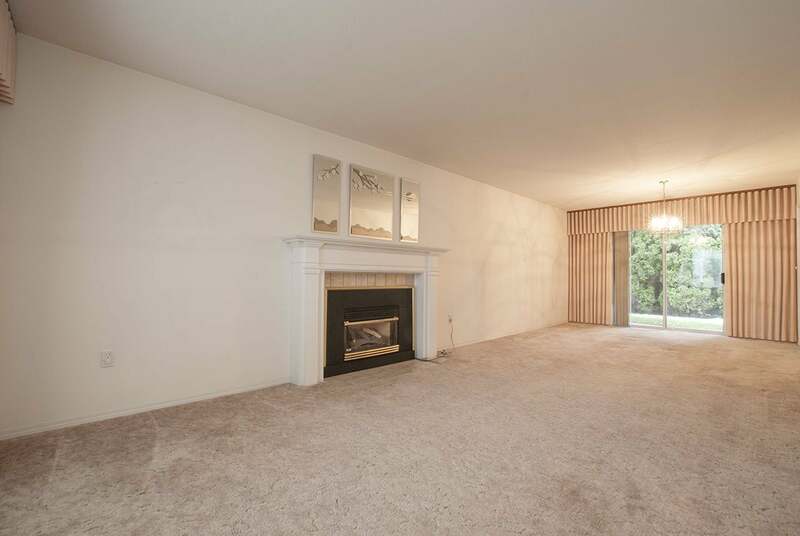 Large formal living room features a cozy gas fireplace and connects to the formal dining room with space for entertaining the whole family. 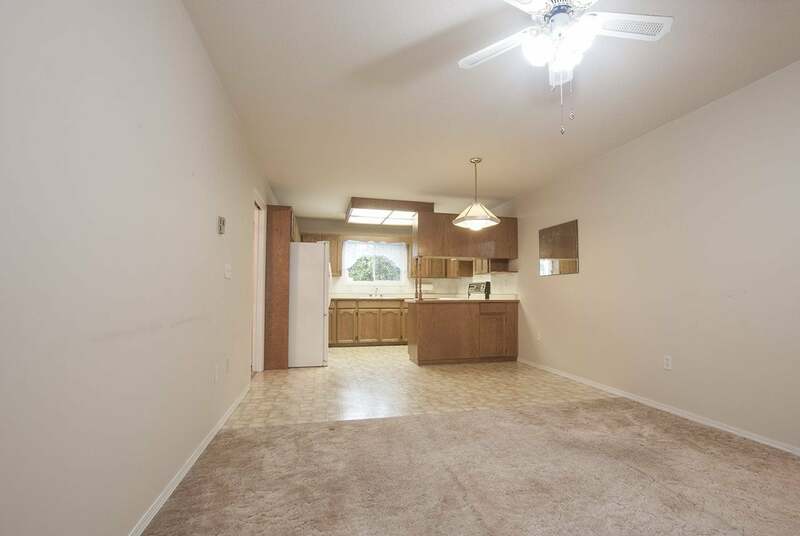 Kitchen is open to eating area and sitting area/family room, master bedroom has a private hallway to create a little oasis form the rest of the home. 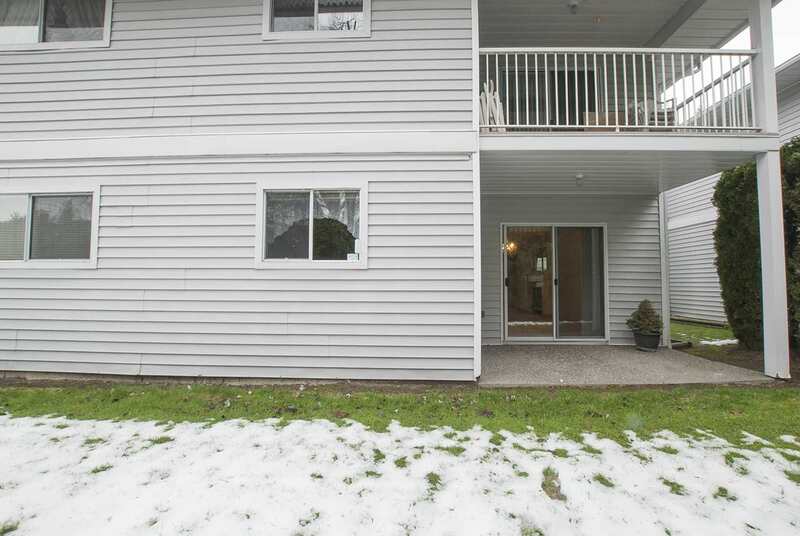 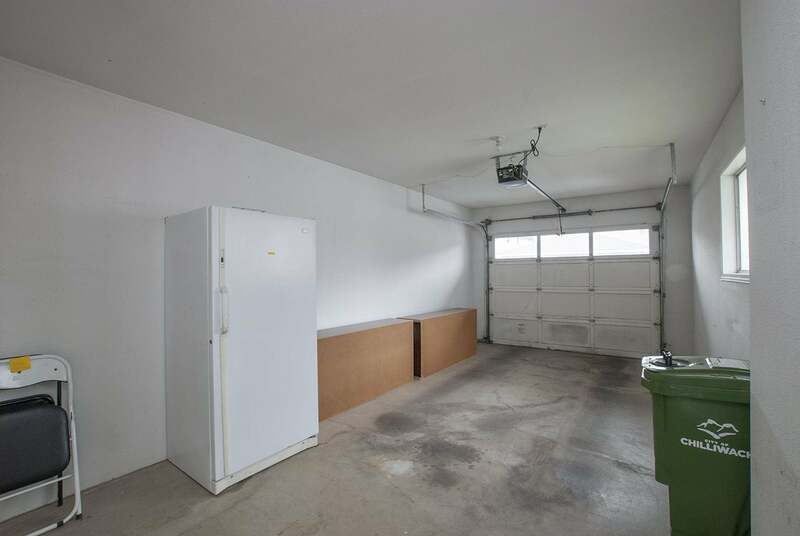 Lovely, private back patio area to enjoy and the garage features bonus storage and workshop area. 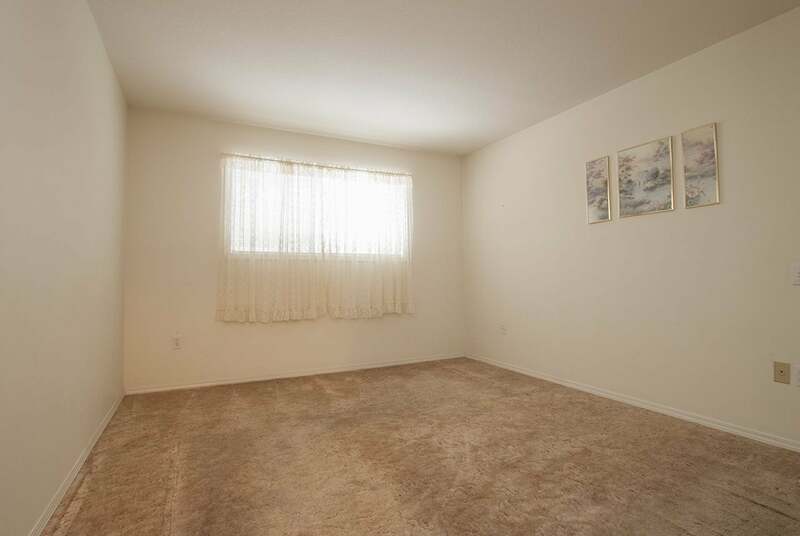 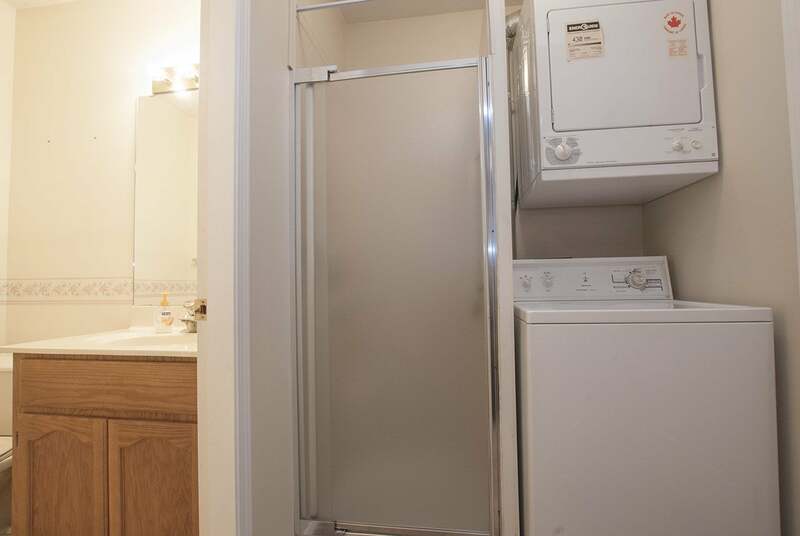 Quiet 45+ complex just minutes from restaurants and shopping.